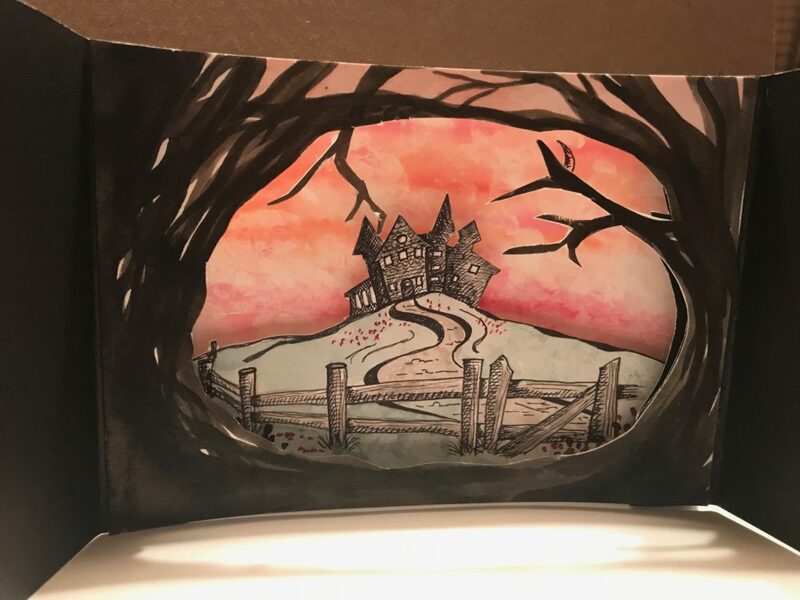 Bring your short story to life with interchangeable hand drawn panels in a three-dimensional mini theater. Good cutting skills are required. Bring: A creative spirit and a happy heart.